In 2000, Klaff Realty, LP, was retained by Federal Construction, Inc. to serve as the project/development manager and leasing agent for the redevelopment of the 300,000 square foot, Elmhurst Plaza Shopping Center, located at the intersection of Route 83 and St. Charles Road. 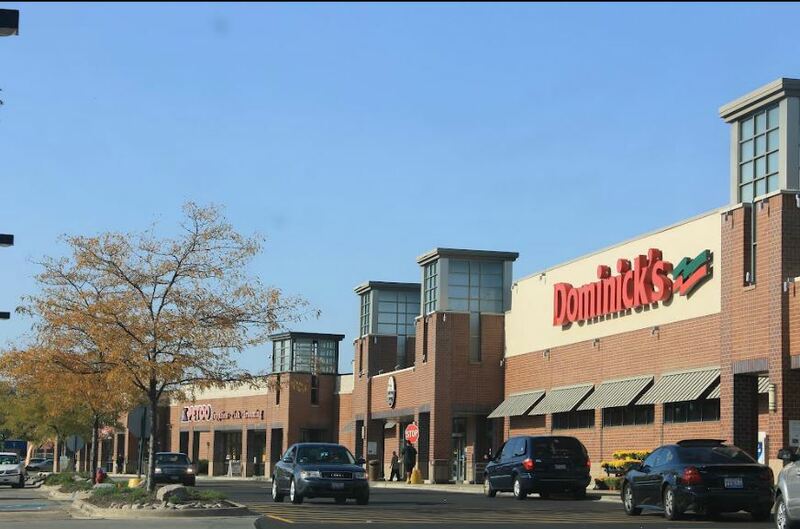 This project included acquisition of an additional 10 acres of land from the City of Elmhurst, negotiation of a TIF District, redevelopment and re-tenanting of the shopping center. 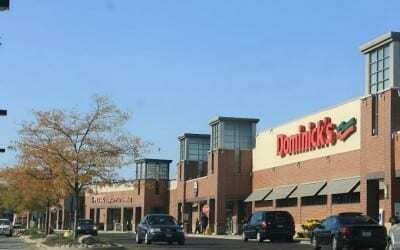 Anchors included Dominick’s Finer Foods, Builders Square and Kohl’s.